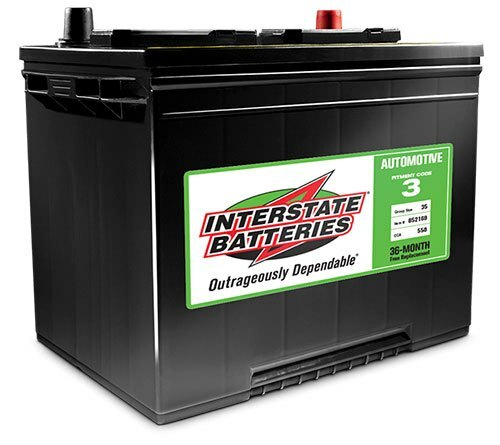 Perry Industrial has a variety of industrial batteries and battery products available. 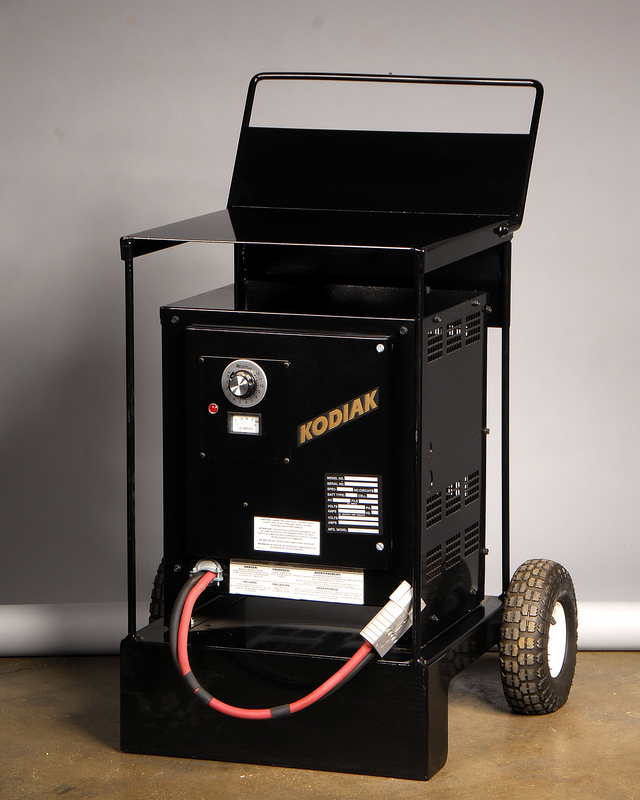 Whether you need a small battery for an IC forklift or a one-ton for a reach truck we have plenty of options available as well as accessories for larger batteries like chargers and watering systems. Feel free to contact us for pricing and availability on all vendor products. 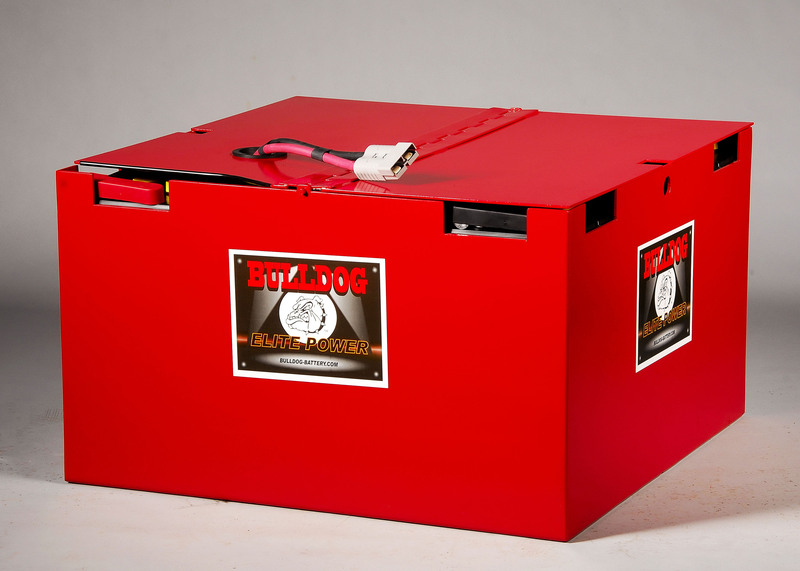 Bulldog Battery Corporation is a leading manufacturer of high quality industrial batteries and chargers. Bulldog’s facility is located at 387 S. Wabash Street, Wabash, Indiana. 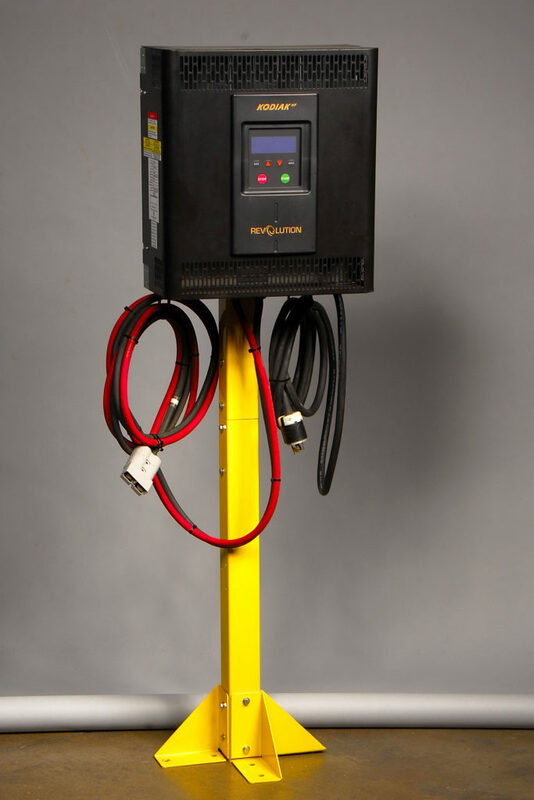 Our production equipment utilizes the latest technology available to produce the highest quality industrial batteries and chargers possible. 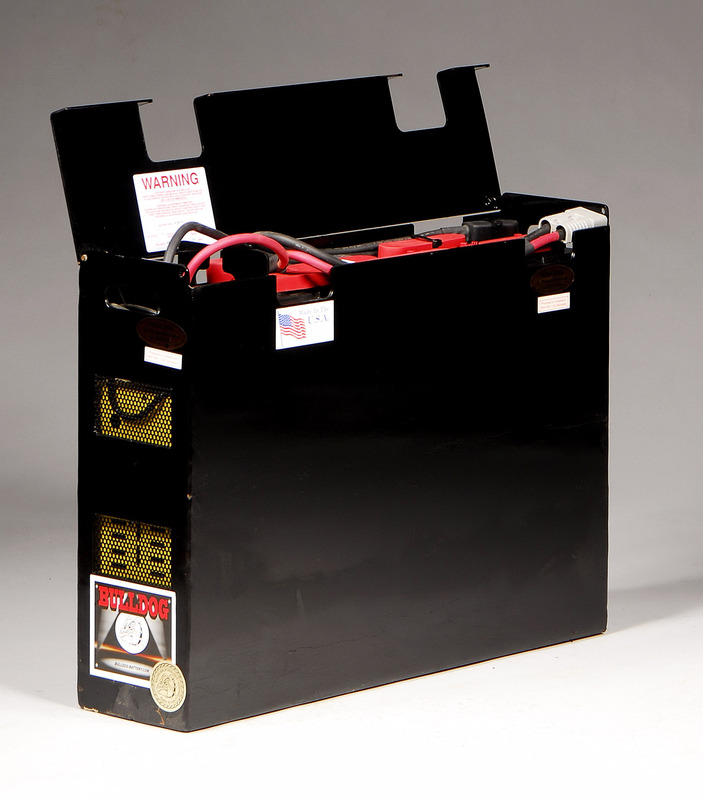 We manufacture high quality industrial batteries for use in electric fork lifts, order pickers, pallet jacks, etc. 133,000 square feet of manufacturing and warehouse space. At Interstate® we are driven by our unique combination of proven experience, integrity and heart – determined to meet the needs of those we serve today, while thinking ahead to what they’ll need tomorrow. We are committed to standing behind everything we do and delivering the excellence that professionals trust. 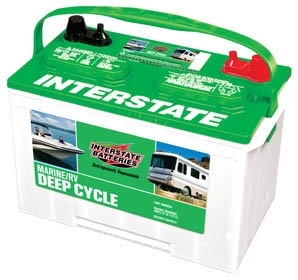 Built to top industry standards, Interstate Batteries® has been technician’s choice for 9 years and counting. Our business is powered by a Distributor network of 300 wholesale warehouses and backed up by more than 200,000 Dealers around the world as well as 200 All Battery Center franchise stores. Guided by a set of common values, we’re committed to enriching lives as we deliver the most trustworthy source of power to the world – now, and for generations to come. Perry Industrial. 2019. All right reserved.